We’re sure you’re familiar with this situation: You have lunch break and want to use the time to recharge your batteries in the fresh air. What could be better than lying in the park or on the beach with a good book? With EVENaBAG, you don’t need a thermal mat or extra accessories to enjoy your free time. 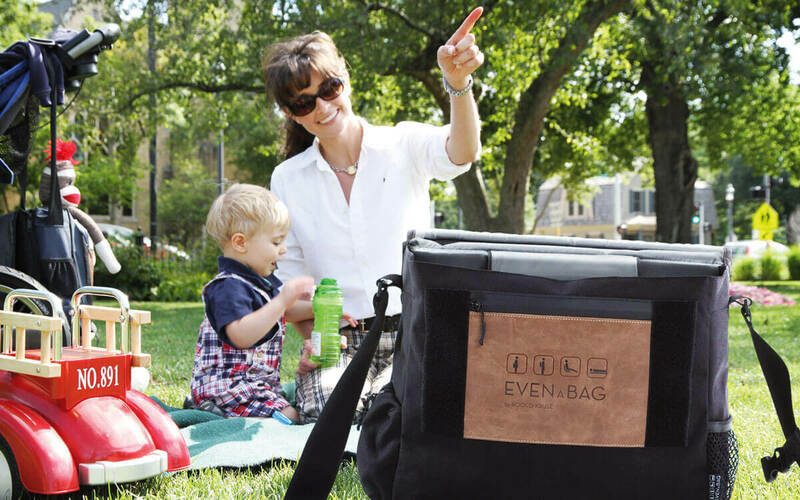 EVENaBAG has got you covered with a versatile picnic mat. EVENaBAG isn’t a classical thermal mat, but a bag with four functions. 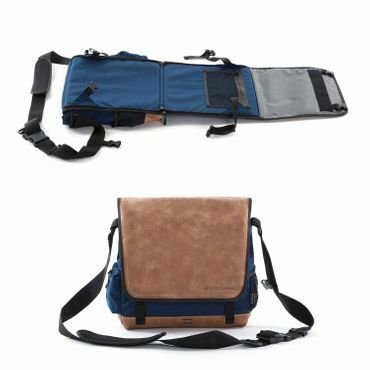 This flexible messenger bag can be transformed in a few simple steps into a variety of useful accessories. You won’t need a bag to carry your picnic mat because the bag itself is the mat! Your messenger bag transforms into a beach mat within seconds. Do you need to head to the university or to the office? 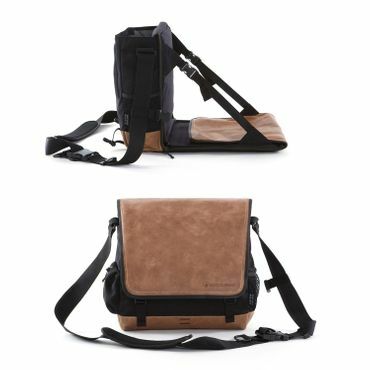 This messenger bag is also ideal as a comfortable laptop bag. 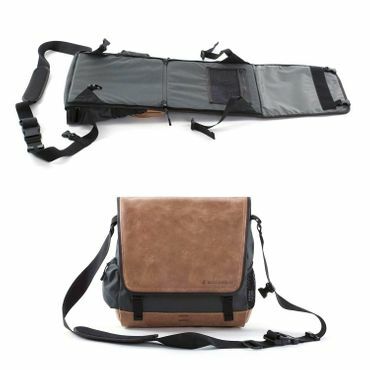 And if the bag gets too heavy for you, you can carry it easily and securely on your back like a backpack. Are you on your break and looking for a nice place to sit or lie down? 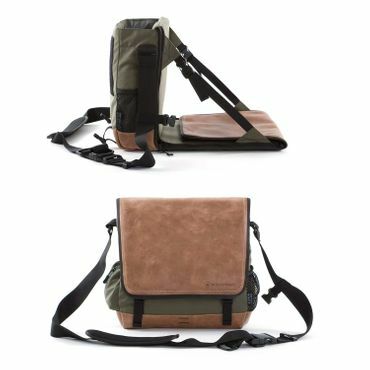 With just a few simple steps, your bag can also be transformed into a foldeable camping chair with a backrest or a picnic blanket. 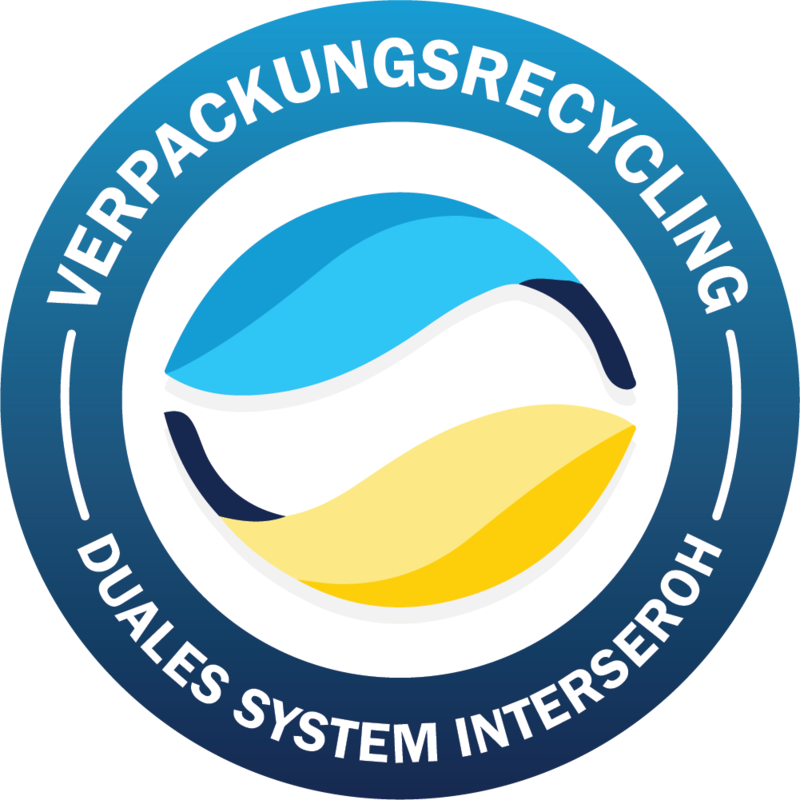 We offer companies the opportunity to customize their bag with their own corporate identity in terms of material and color choice. Your company logo can also be placed on the pocket cover. If you are interested, our team would be happy to help with detailed advice. Of course, your logo is also visible when using the bag as a picnic mat or camping seat. And EVENaBAG always offers a whole range of practical compartments and equipment features that make your life easier.